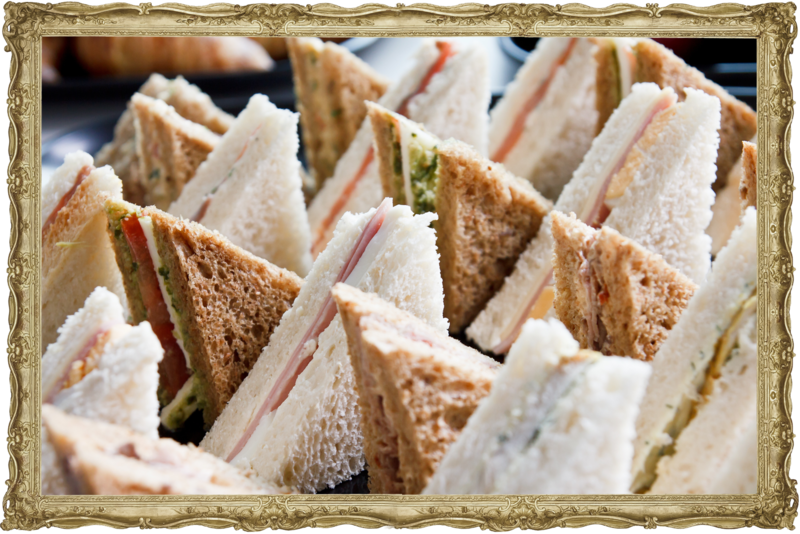 Our Outside Catering service has an excellent reputation providing friendly, bespoke and indulgent catering throughout the area. Using the very best of local and seasonal produce from the local area, our team of talented staff provides bespoke menus adapting to each clients’ varying ideas and concepts. 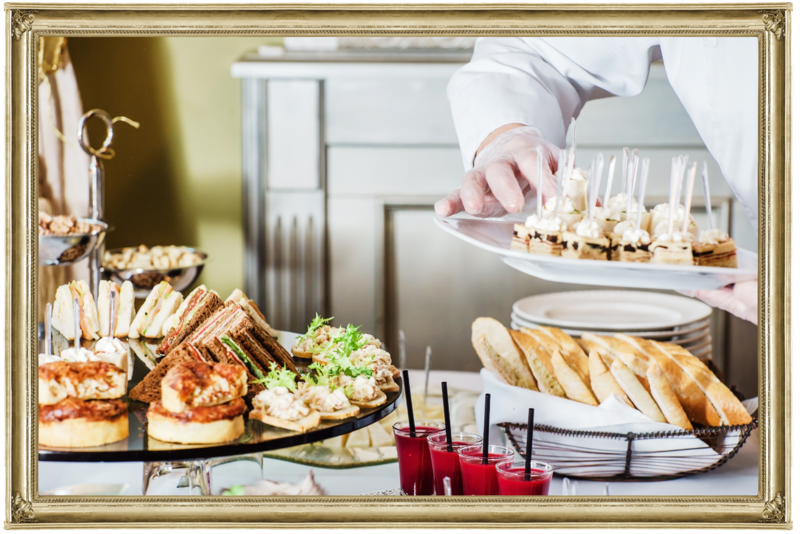 Whether you are hosting a wedding or corporate event or planning a party we can provide the perfect menu and food for you and your guests. Our team pride themselves on creating memorable home cooked food for every occasion and are renowned for using the finest ingredients in delicious, creative ways. Please call to discuss your off-site catering needs. 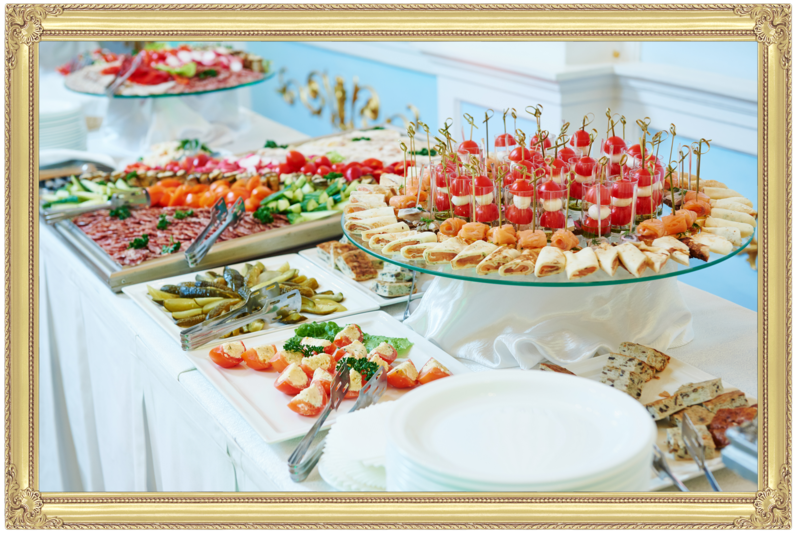 The food you serve at a business function should mirror the ethos of your business. 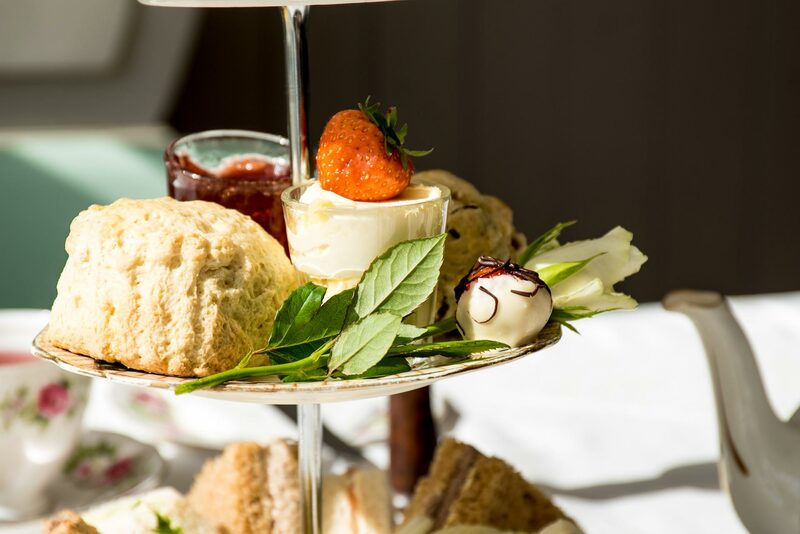 At Vintage Tea Emporium, we are passionate about the food we produce to create a superbly catered, stress-free event for each and every one of our clients. We use only the freshest, finest, high quality ingredients such as British Butter and Tiptree Jams & Conserves and locally sourced products, to ensure the quality and standard of everything we serve to your clients. We understand that time is of the essence in business. We will ensure our business lunches are delivered to your premises, on time, fresh, chilled and beautifully presented, ready to be laid out when you break for lunch (or we can set out the food for you if required), ready to impress your guests with mouth-watering, delicious dishes. We truly understand that bereavement is an incredibly stressful time for anyone to deal with, there’s so much to organise often in a very short space of time. 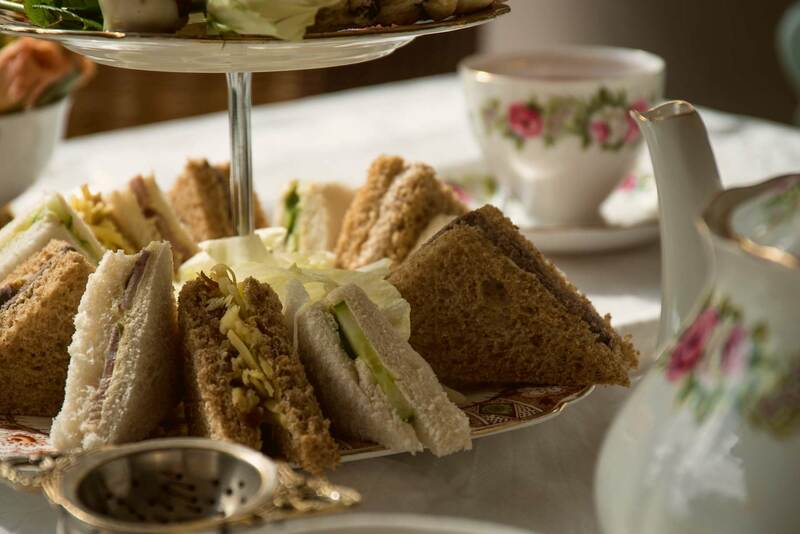 At the Vintage Tea Emporium, we can help take some of that stress away by looking after and organising your catering needs at this difficult time. All food is freshly prepared and delivered to your home or other local venue as arranged, ensuring that everything is set up ready for when you and your guests arrive. If you would like more information. Please call 01889 358572 to discuss your requirements. 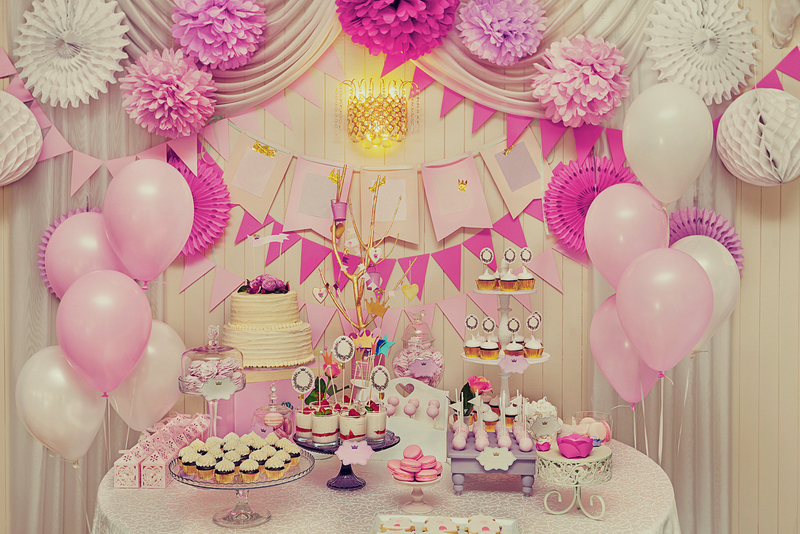 To view our function room – please click here.